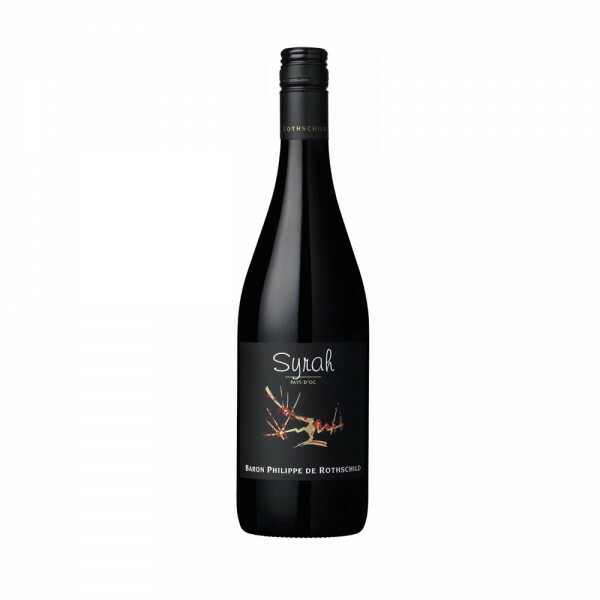 A deep red reminiscent of ripe cherries, this is the perfect expression of a Southern French Syrah. 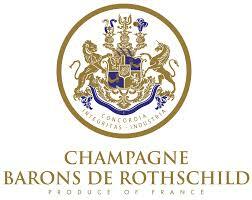 Powerful and rich, the palate is fresh and lively, bursting with dark fruits and hints of black pepper. The dense body is full of cherry notes, velvety tannins in ends in a long finale. A great match for a juicy steak or rich beef bourguignon.